Halitosis or bad breath is not just an oral hygiene issue. It can also be a signal of a serious health problem, such as liver disease, kidney failure, chronic acid reflux, h pylori infection, and more. It can also be caused by the foods that you eat, including these foods. 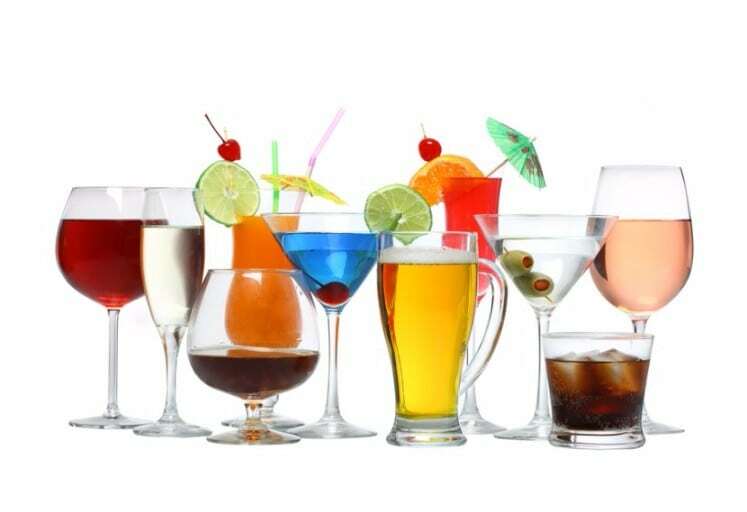 Beer, wine, and hard liquor can cause the worst form of dry mouth, as it can inhibit the flow of saliva and oxygen in the mouth, which triggers halitosis. 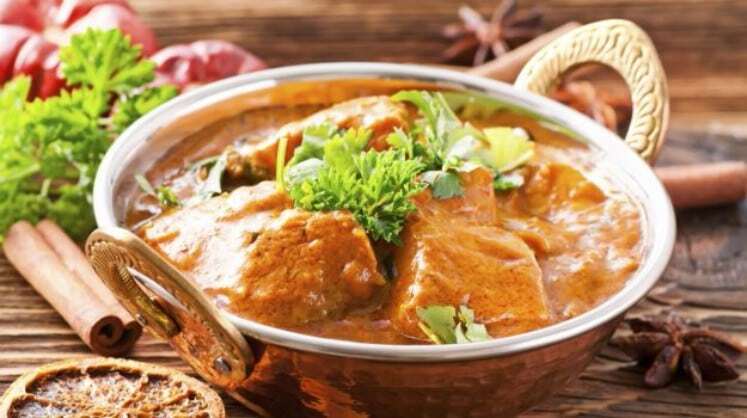 Even though there are ingredients in this menu, the strong spices mixed in an Indian curry leaves an aftertaste in the mouth that just won’t easily be washed off. 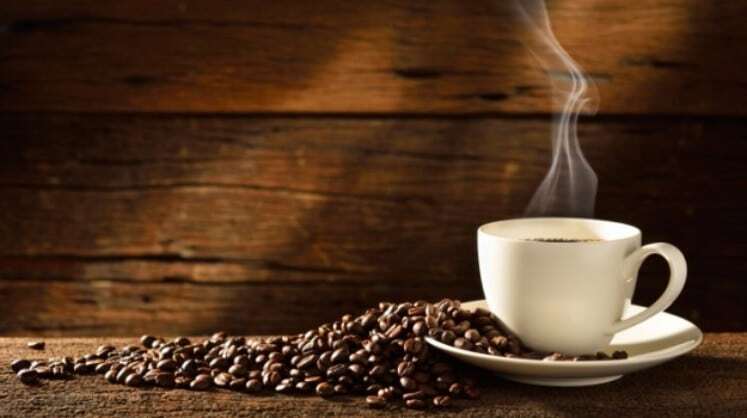 The acidity and natural enzymes present in the coffee mix with your saliva in a not-so-pleasant way–way not too pleasant. 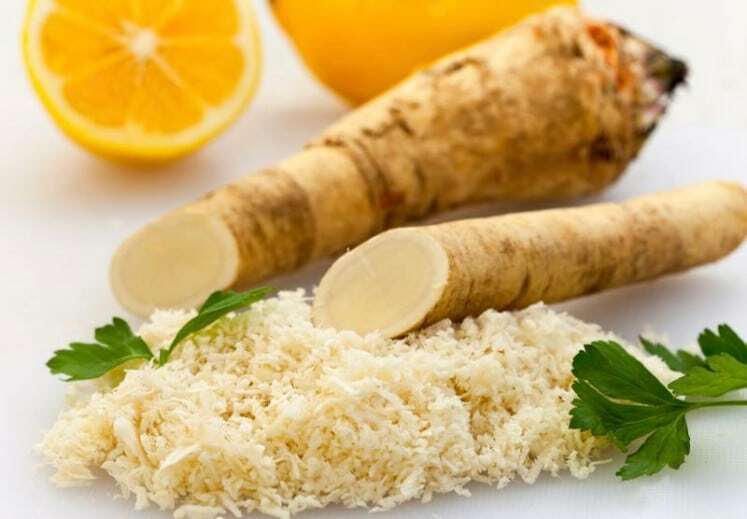 Foods with horseradish or horseradish sauce have isothiocyanate, a chemical compound found in plants. It brings with it a scent so repulsive that it is considered plants’ natural defense against animals. 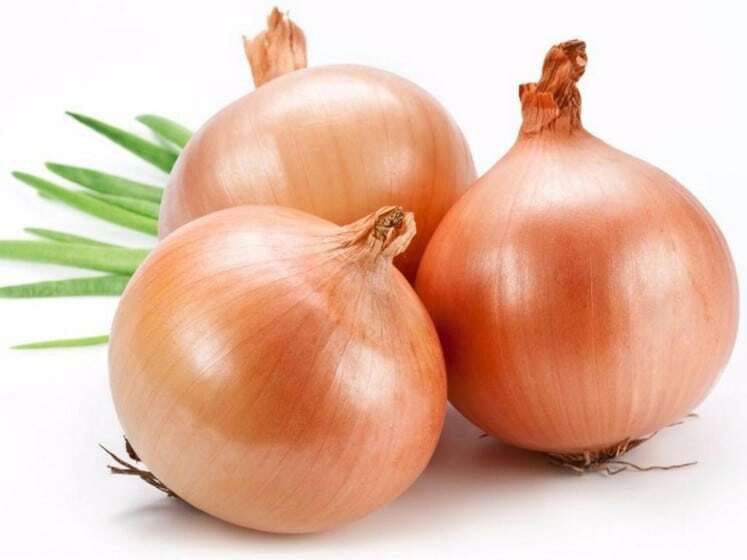 Onions contain amino acid allicin, which when chopped, minced, or cut into pieces turn to propenyl sulfenic acid, which is responsible for making your mouth smell rotten after eating foods with them.